Bottom Open Hole: 1 3/8"
This easy to install replacement filter cartridge is best suited to be used in 50 square feet Nemco. 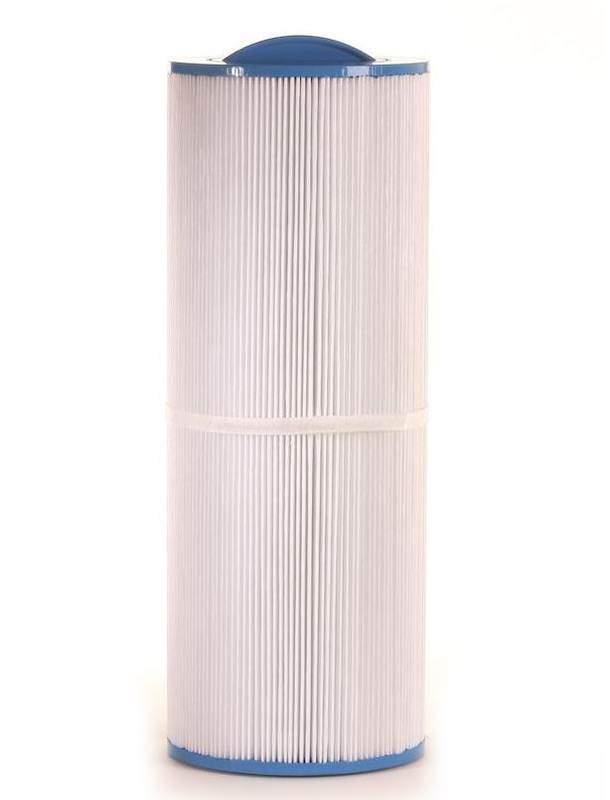 Owing to the technical specifications that are in respect with OEM# C5405, this replacement filter cartridge is a reliable replacement of Filbur# FC-3090, Pleatco# PCP50 and Unicel# C-5405. At the top it has a molded cone handle and at the bottom there is an open hole of 1 3/8 inch. Further, the respective replacement filter cartridge comes in 5 7/8 inch width and 15 5/8 inch length.